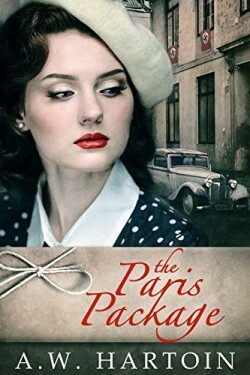 For Stella Bled Lawrence being wealthy and stylish in 1938 is all it’s cracked up to be. She’s blissfully unaware of the rising tensions in Europe even as she travels to Vienna on the eve of the Kristallnacht. As she watches the night’s atrocities, Stella never imagines they will touch her personally but touch her they do. Missing masterpieces, Nazi blackmailers, and a pesky amateur sleuth. 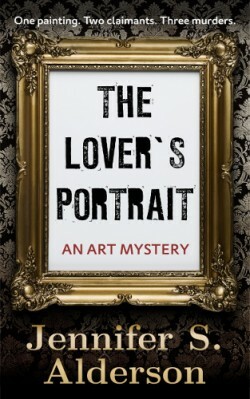 When Zelda stumbles upon clues leading to the missing paintings, her discovery makes her a target of someone willing to kill to find them. As the list of suspects grows, Zelda realizes she has to track down the lost collection and unmask a killer if she wants to survive. Set in present-day and World War Two Amsterdam, this gripping thriller is perfect for fans of history, mystery and art. This award-winning, standalone mystery is WhisperSync for Voice ready. On a warm July morning in L.A. County, a frozen corpse turns up at a highway brake check just south of the Grapevine Pass. 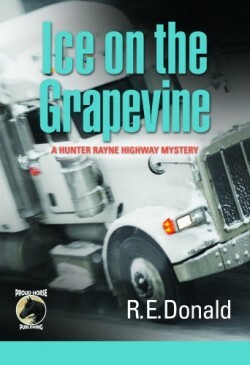 Ex-homicide detective Hunter Rayne, who now drives an eighteen wheeler, is persuaded by his irascible dispatcher, Elspeth Watson, to help clear two fellow truck drivers who are arrested for the murder. His job is made more difficult by the fact that the suspects, a newlywed couple, won’t speak up in their own defense. The circumstantial evidence is strong, and a rookie detective from the L.A. County Sheriff’s Department is eager to score a win. The investigation crosses the Canada-U.S. border when the victim is identified as a second rate musician from Vancouver, and it turns out there were more than a few desperate people happy to see him dead, including the accused couple. Hunter has to use all his investigative skills to uncover the truth. Hunter’s ex-wife maintains that by taking to the highway Hunter is running away from his past, but he believes that the solitude of days on the road is helping him to heal from guilt over the failure of his marriage and the suicide of his best friend. Tangled relationships and multiple suspects emerge throughout the novel, as Hunter butts heads with more than one officer of the law to solve the crime.